As we enjoy the autumn season with kids back to school and completing chores around the house to get ready for winter, this is a good time to be aware of prescription medications that may still be in the home but no longer needed. 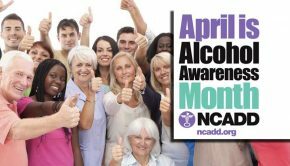 October is National Medicine Abuse Awareness Month, a time for community solutions for prescription and over-the-counter (OTC) drug misuse, abuse, and dependence. According to the 2015 Youth Risk Behavior Survey (YRBS): 11% of Vermont high school students reported taking a prescription pain reliever or a stimulant which was not prescribed to them. The data also shows that older students, like 11th and 12th graders, were more likely to misuse than younger students; males were more likely than females to report taking a stimulant not prescribed to them in the past 30 days; and we learned that the misuse has decreased since the 2013 data. This decline in use is good news but numbers are still concerning. We need to keep up the awareness of the importance of safe use, safe monitoring, and safe disposal of extra, unused, or expired medications. Many people have used medicines to relieve pain following wisdom teeth extraction, an injury, a surgery, or even to suppress a cough. Unfortunately, too many young people and adults are abusing these drugs for a quick high and we read daily about the crime, violence, and addiction this can create. 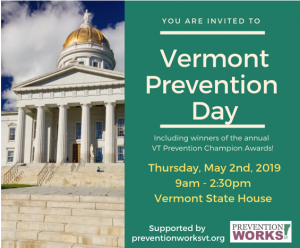 In response to our country’s medicine abuse epidemic, and the problems right here in Vermont, community partners are working together. 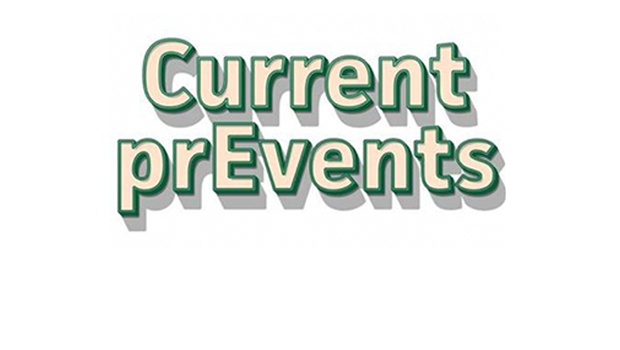 SAFE USE: Talk with your family, friends and children about the dangers of Rx drug misuse. Explain that medicines not prescribed to them can be dangerous. Never share meds with friends or others. Only use it in the prescribed dosage. SAFE STORAGE: Store meds locked and out of reach of kids, family, and guests. Keep track of medication quantities and keep it in its original bottle with the label. Check for signs of Rx medications that do not belong in the teens’ rooms. High doses of cough medicine can be very potent especially when combined with alcohol or other drugs. SAFE DISPOSAL: Most meds should not be thrown into the trash, composted, flushed down the drain, or left around the house. Keep them out of the landfills and help avoid harming water sources, wildlife, pets, and people. More often than not, the misuse of drugs begins in the home—where prescription painkillers may sit long after they are needed. These are Vermont’s most dangerous leftovers. More than 70% of people 12 and older who abuse prescription painkillers, like Oxycontin or stimulants like Ritalin, say they get drugs from a friend or relative—often straight out of the medicine cabinet. Saturday, October 28, 10 am – 2 pm, is the DEA National Prescription Drug Take Back Day which is held every spring and fall. Vermont’s statewide effort aims to reduce the number of available drugs in people’s homes. 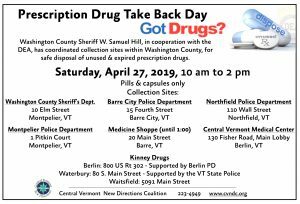 The last event took place in April 2017 when Vermonters brought back 5,553 pounds of prescription drugs! Safe disposal prevents misuse, poisonings, and theft. Washington County Sheriff W. Samuel Hill has coordinated the following seven collection sites within Washington County for safe disposal on October 28th.These sites are staffed by local and state police, and the sheriff’s department, for people to safely and anonymously drop off medications. It’s easy and free and no questions asked. 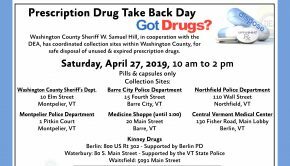 In case you can’t make it this day, Remember–year-round, permanent safe disposal drop boxes are located at the Washington County Sheriff’s Department, and at the Police Stations in Barre City, Barre Town, Berlin, Montpelier, and Northfield. Stop by during business hours. 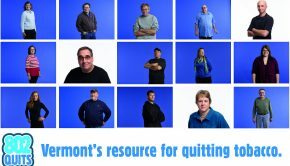 Other Vermont locations can be found at: http://www.healthvermont.gov/alcohol-drugs/services/prescription-drug-disposal. 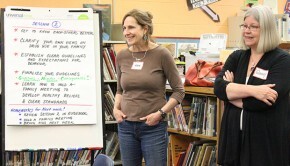 Ann Gilbert is the Director of Central Vermont New Directions Coalition in Montpelier encouraging healthy behavior and decreased substance abuse among youth in our community.